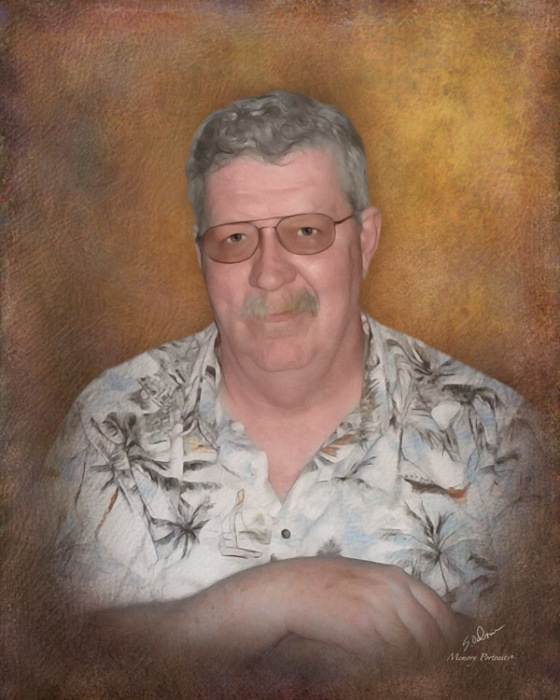 John Henry Stevens, Jr., 75 of Glen Burnie passed away on April 12, 2019. John was born on June 13, 1943 in Connecticut to the late John and Jeanette Stevens. He retired from the US Navy as a Lieutenant after 28 years of service. John enjoyed reading, spending time on his computer, listening to a wide variety of music, gardening and he loved telling stories. He was also affectionately known as a Mr. Fix-it. John is survived by his beloved wife, Sue Addison; his children, John Michael Stevens, Sr. (Cynthia); Scott Stevens (Renee) and Maria Roomets; his grandchildren, Michael Taylor, Jessica Dehne (Adam), John Michael Stevens, Jr., Nikolas Skaggs, Christine Pazulski, Benjamin Pazulski and Kyra Skaggs; his great-granddaughter, Violet Jean Dehne; and his siblings, Jeanette Salisbury and Thomas Stevens. He was also preceded in death by his daughter, Michelle M. Skaggs. The family will receive visitors at Singleton Funeral & Cremation Services, P.A., 1 2nd Ave. SW (at Crain Hwy) on Saturday, April 20th from 5-6 pm with a Memorial Service to follow in the funeral home chapel.